Here we have a new Fender American Original '50s Precision bass in White Blonde featuring an ash body, thick "C" maple neck with a maple fretboard and a Pure Vintage '58 split single-coil P Bass pickup. It comes with a vintage-style hardshell case. 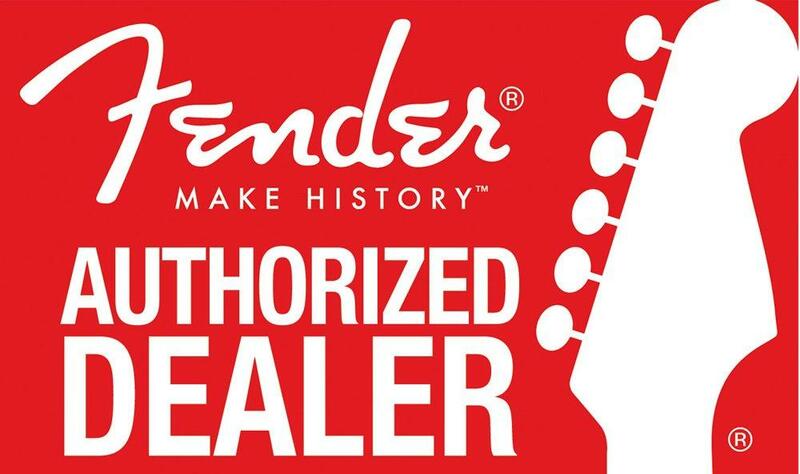 If you have any questions, give us a call or stop by to check out a new Fender American Original '50s P Bass at Ken Stanton Music and save today.